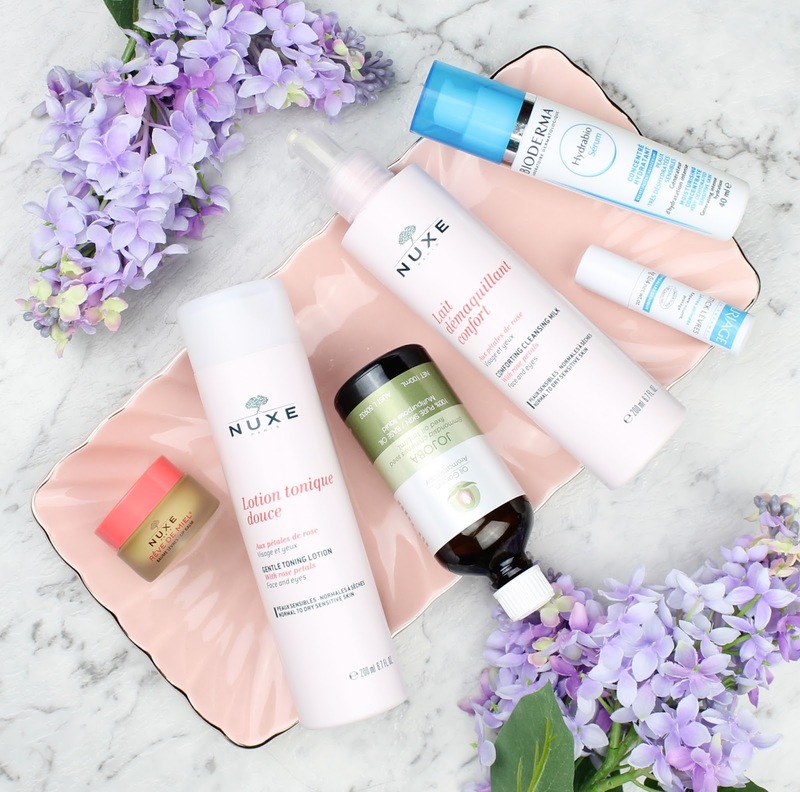 Now is right around the time that our skin starts to really spaz out with the change in weather so I figured it would be the perfect time to do a roundup of all my dry skin favourites that are perfect for winter. I have been using all of these for quite a while on my chronically dry skin and they really are lifesavers! 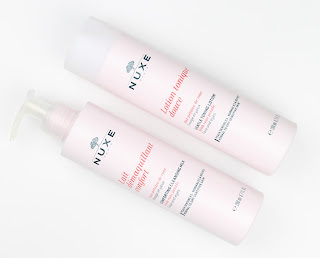 You may have seen my recent review of this gorgeous Rose Petal cleansing range from Nuxe and of course I had to include it in my winter skin recommendations. I have been using this range for weeks and it is one of the best I have ever used. The gentle cleansing milk is perfect for really dry skin or when the weather is harsher. I am also really impressed by how luxe these products feel at such an affordable price point. If you are in the market for a new winter skincare range, definitely check this range out. I actually reviewed a bunch of products from the Hydrobio range ages ago and absolutely loved them. As a blogger though I always have so many different skincare products to test so I never got a chance to go back to them. 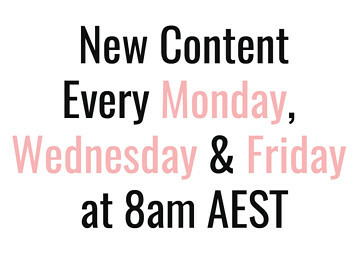 I was so excited to receive another bottle in my recent Bloggers United Event goodies bag though! 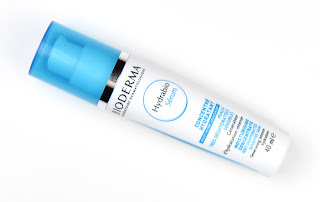 This is a very light, clear serum/lotion that packs an incredible hydration punch with a hyaluronic acid. It leaves my skin immediately soft and gorgeous. I use it every morning and night and find it works incredibly well under makeup because it is moisturising and absorbs very quickly. You need to test this out next time you are in Priceline and you can also buy it with free shipping from the Cosmetiques de Frace Australia website. I have been a fan of using pure oils as my night cream for quite a while and this one is definitely my favourite. I find that massaging them in at the end of the day really helps my skin but is also great for unwinding and destressing. 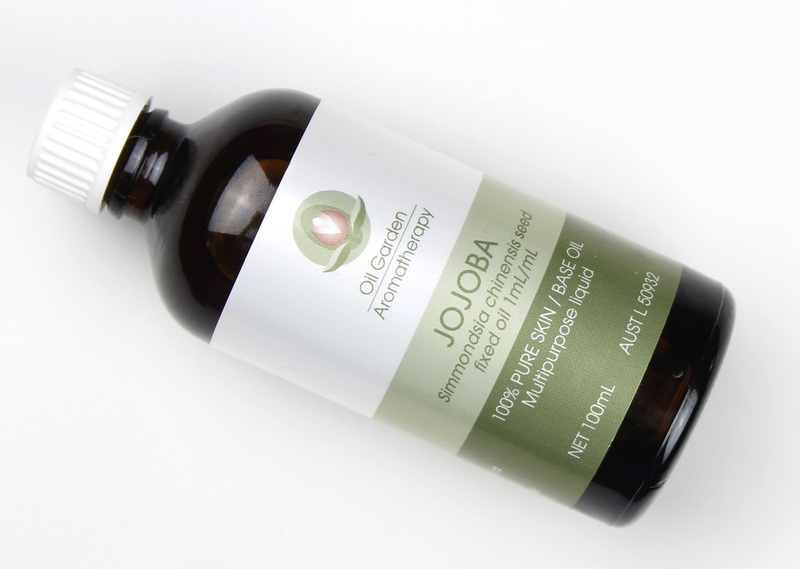 This jojoba oil is fairly light and absorbs well throughout the night. 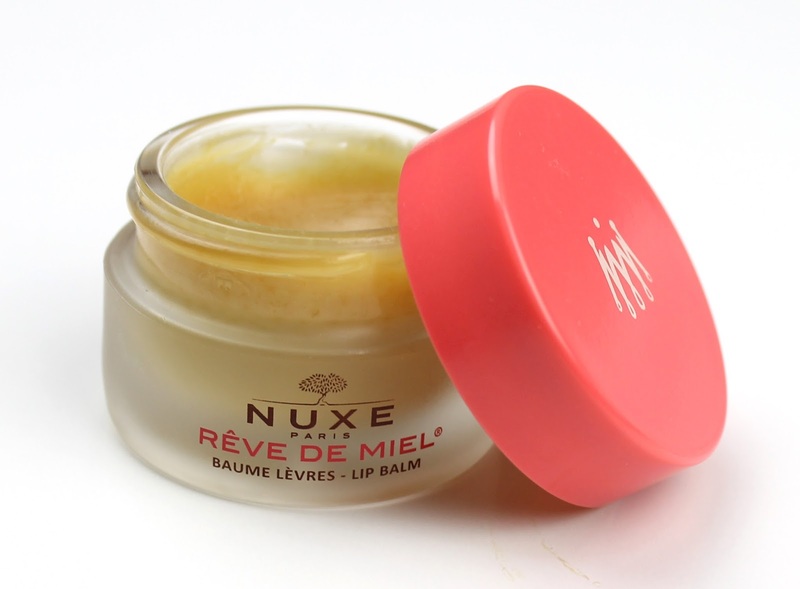 It feels very comfortable on the skin but of course it is heavier than a typical cream. It is also worth noting that this bottle will last forever so it is one of the cheapest, intensely moisturising options you will find. This is hands down my favourite lip balm ever! I have been using this little tub for about a year and, even applying it every single night, I haven't even come close to hitting the bottom! I know some people might balk at a 20 dollar lip balm (although there are way more expensive ones out there!) but just think about how much you spend on all those random average lip balms over a year. I would definitely recommend you just forego all those and get this one instead. It is intensely moisturising, comfortable and even works well as a lip primer under lipsticks. 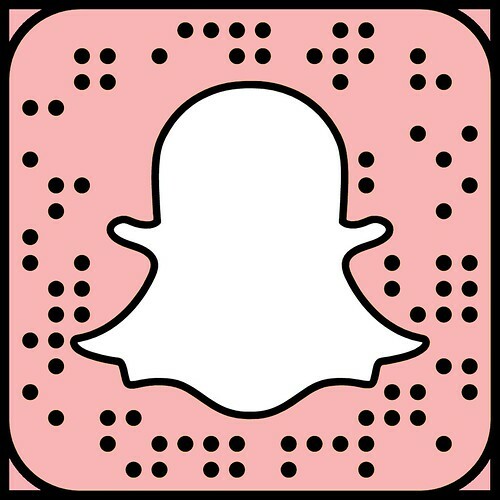 It is definitely a holy grail skincare product and I could never see myself being without it! As much as I adore the Nuxe Reve de Miel, it isn't as convenient when I am out and about. 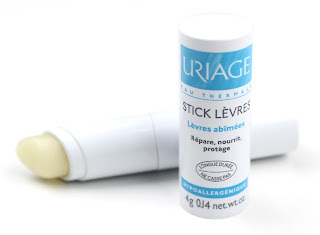 I keep this gorgeous lip balm by another French Pharmacy brand, Uriage, in my handbag at all times to use on the go. It is absolutely gorgeous and I love it almost as much as I love the Reve de Miel, which is really saying something. It is immeasurably better than your run of the mill Chapstick or Nivea lip balm sticks and I have multiples laying everywhere! I even got my boyfriend hooked on this one - I had to make him buy his own so he would stop stealing mine! So there you have my absolute favourite face care products for dry skin and the winter months. No matter what skin type you have, we all suffer from dryness around this time of year so I think everyone could benefit from these products. It is also important to remember that even those with oily skin can still get severely dehydrated over winter so make sure you take care of your skin! Let me know if you will be picking up any of these or if you have some winter skin favourites of your own so I can check them out. 1 comment on "Winter Skin: Face"